View some of our vehicles today! 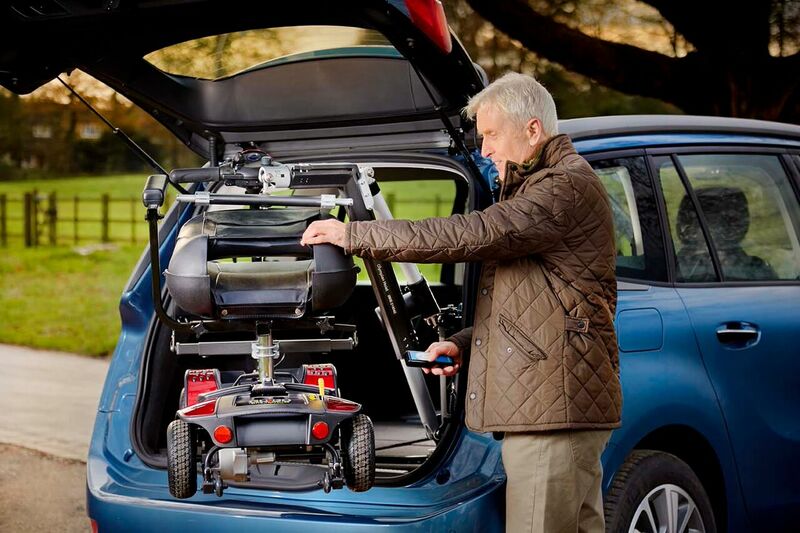 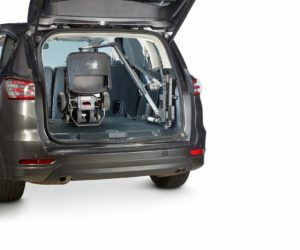 Thanks to its advanced engineering and superb design, the Smart Lifter LC hoist is capable of lifting all types of scooter or powerchair effortlessly into the back of a car at the touch of a button-yet can be easily detached to save valuable space in the boot. 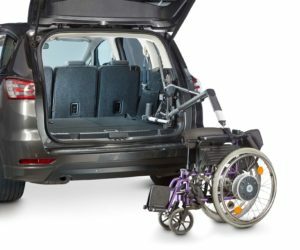 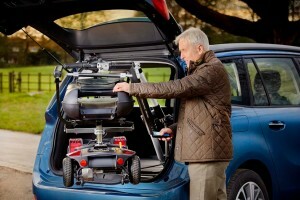 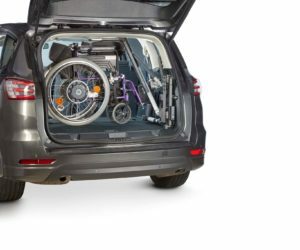 Thanks to its advanced engineering and superb design, the Smart Lifter LP hoist is capable of lifting all types of scooter or powerchair effortlessly into the back of a car at the touch of a button-yet can be easily detached to save valuable space in the boot. 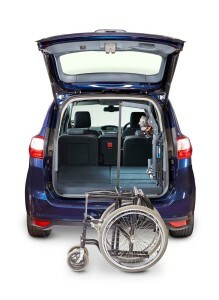 The mini hoist uses a winch motor and winch belt to lift the wheelchair / scooter up. 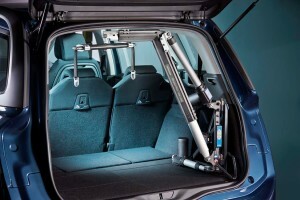 The mini hoist is more suitable for the lighter applications and also better for lifting folding manual wheelchairs.